Giving global organisations a competitive advantage with our scientific research and development processes. 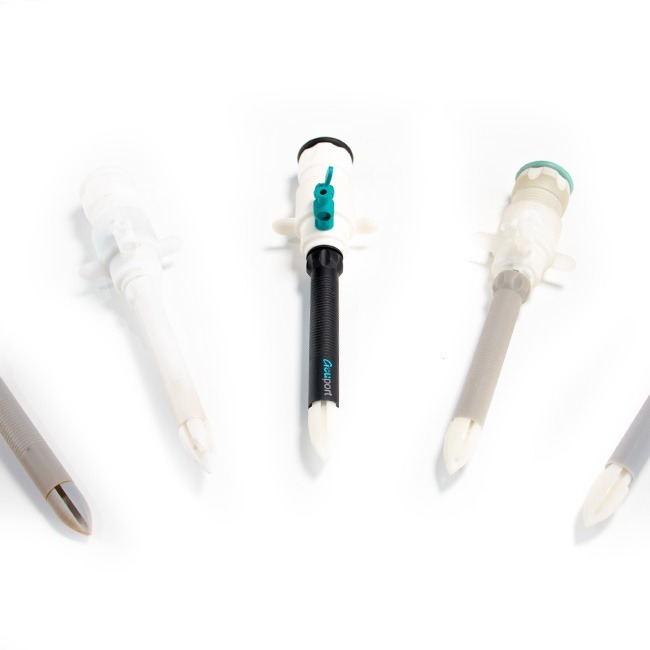 Our expertise in medical product design extends from laparoscopic devices to microfluidic drug-delivery systems. 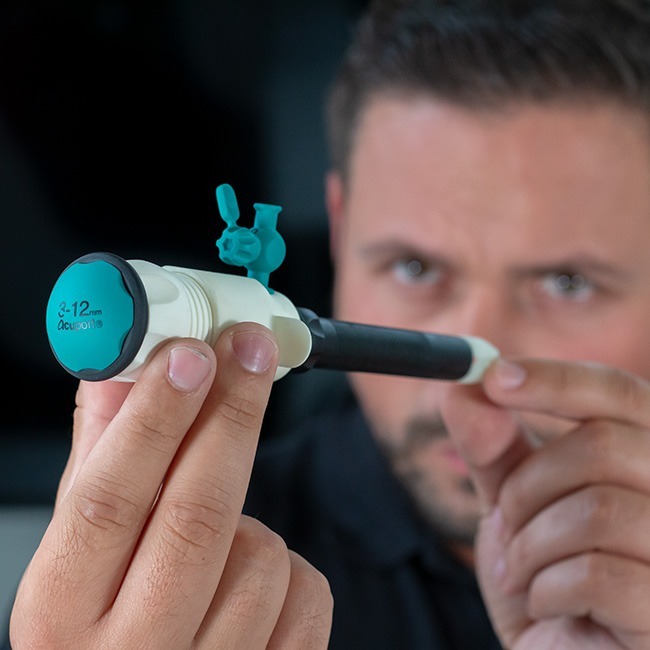 We work with medical-device manufacturers to innovate, explore new possibilities and develop new products which are safer and more effective than ever before. Our efficient medical-product design process explores new opportunities and proof of concepts to enable speedy validation before we support our clients through device testing, clinical trials and approvals.